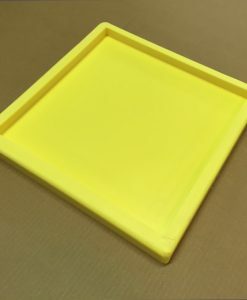 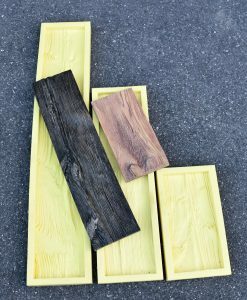 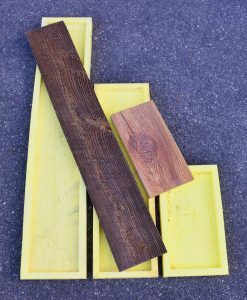 Re-usable polyurethane rubber molds for casting concrete tiles and panels. 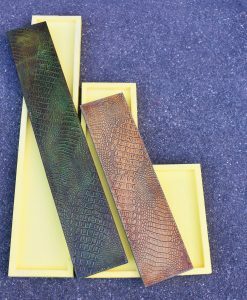 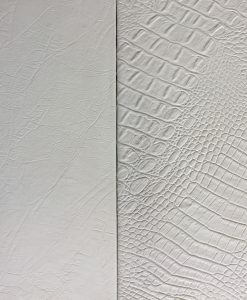 Molds are available in many sizes and textures. 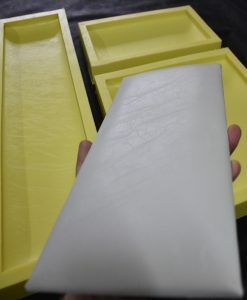 The single cavity molds shown are a block style rubber mold in a Shore A45 hardness. 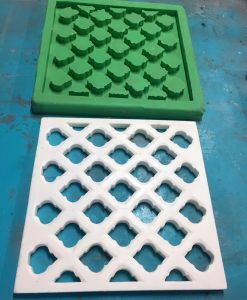 Multi-cavity production molds are also available in our textures or yours. 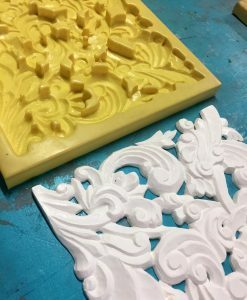 Please e-mail us for more information and pricing on custom molds.